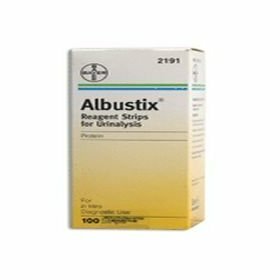 Product Description Albustix Reagent Strips Albustix(R) is a firm plastic strip to which is affixed a reagent area that tests for protein in urine. 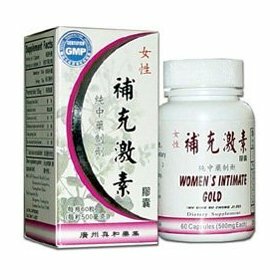 Test results may provide information on kidney function. 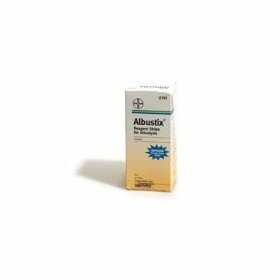 The reagent test area on Albustix is ready to use upon removal from the bottle and the entire reagent strip is disposable. No additional laboratory equipment is necessary for testing. The directions must be followed exactly. 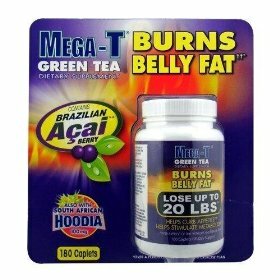 The reagent strips must be kept in the bottle with the cap tightly closed to maintain reagent reactivity. 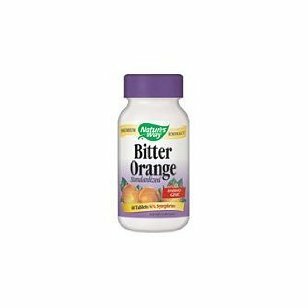 To obtain optimal results, it is necessary to use fresh, well-mixed, uncentrifuged. For in vitro diagnostic use. As with all laboratory tests, definitive diagnostic or therapeutic decisions should not be based on any single result or method. 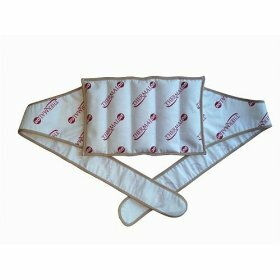 Thermalon microwave activated moist heat-cold therapy wrap with ties for back, hip, shoulder, 7" x 12"